MOSCOW, April 4. /TASS/. A military cooperation roadmap between Russia and Vietnam covering the period of 2018-2020 has been signed Wednesday in Moscow during a meeting between Russian Defense Minister Sergei Shoigu and his Vietnamese counterpart General Ngo Xuan Lich on the sidelines of the Seventh Moscow Conference on International Security. 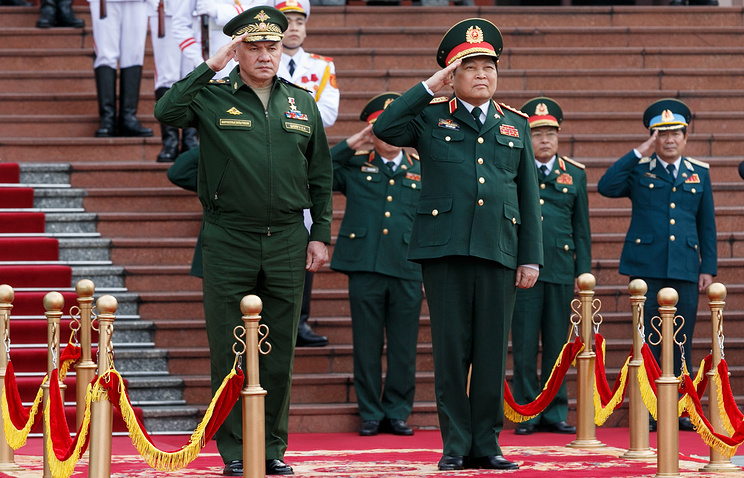 During the conference, the Vietnamese defense chief extolled the level of military and technical cooperation. "I highly praise your offer to deploy a [Russian] Pacific Fleet rescue boat to Vietnam after your last visit in order to hold joint exercises for search and rescue operations. I also appreciate your offer to send a Russian delegation to Vietnam to discuss the draft agreement on disabled submarines search. We request the naval forces of both countries to start work on that," the general told Shoigu. He also noted that "Vietnam’s deputy defense minister in charge of military and technical cooperation with Russia will be sent to participate in the military-technical forum "Army-2018." "Concurrently, we will sent three teams to participate in the competitions within the program of "Army Games-2018," the minister said. 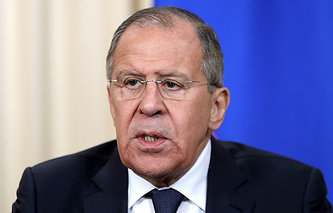 The minister also mentioned the joint military personnel training and thanked the Russian defense chief for allowing 176 Vietnamese military men to train in Russia. "This is the highest number of trainees since the renewal of subsidized and non-repayable allowances," the minister noted.